This year has possibly been the best travel year of my life… and I don’t expect any of the upcoming years to be as exciting in terms of travel. I have been to Africa, Europe, South America and Asia during this year. I will move to Spain this month to get back to school and study some more. I am sure life will be hectic and funds will be tight and exotic travel will have to take a break. However, I just wanted the last hooorraaaahhh before I join school and have booked my tickets for a quick getaway to China. 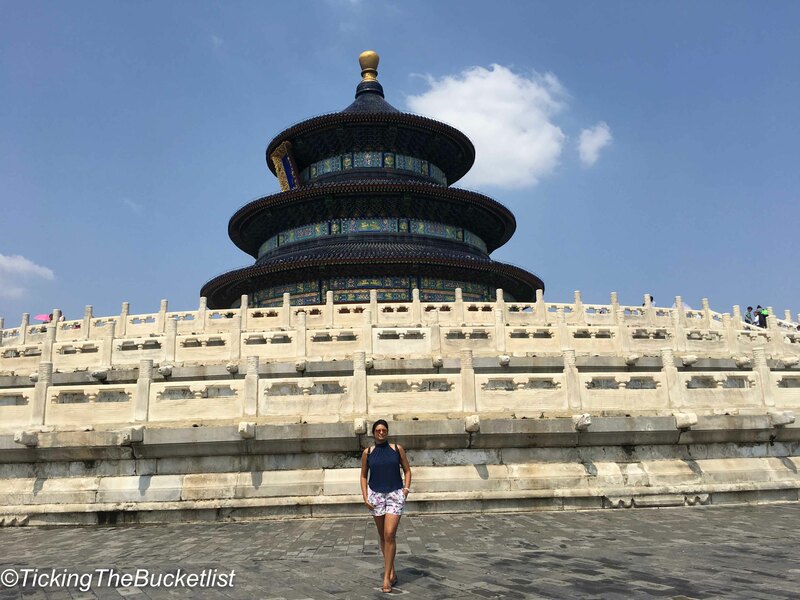 Considering that I have only four days to spare for this break, I decided to spend them all in Beijing. ‘Visit the Great Wall of China’ has been on the bucket list for far too long and its time I tick this item off the bucketlist. My flight lands at about 715 hrs. Hopefully, I should be able to finish my immigration procedure and reach the hotel by 900 hrs. However, as I won’t be able to check in that early as check in time is 1400 hrs. Thus, I have arranged for a private tour to that will let me see and experience the ‘hutongs’ , which are houses in alleyways in ‘Old Beijing’. 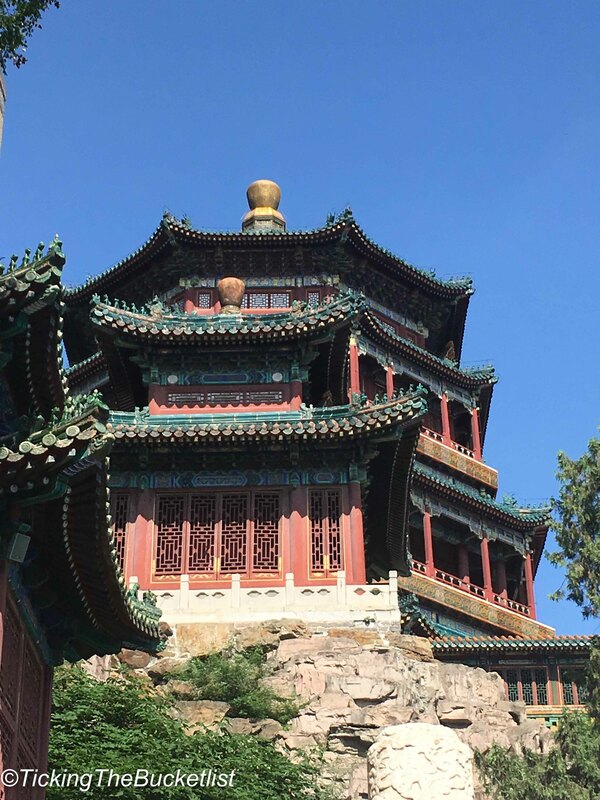 The tour will take me to the Drum and the Bell Tower and show me around a few traditional Chinese houses, which have a courtyard in the centre. I am staying in one such hutong house and can’t wait to plonk myself on a couch in the courtyard and reach a book. 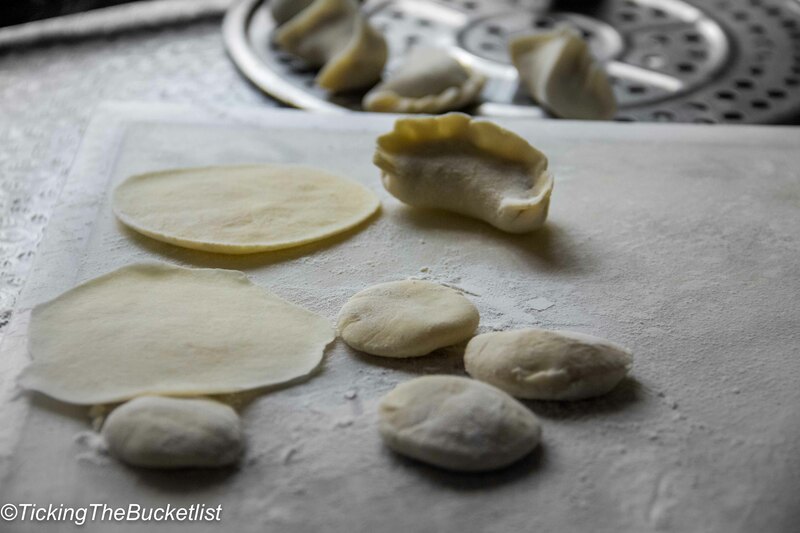 During the hutong tour, I will also attend a dumpling making class. I have tried my best to communicate to the travel company that I am a vegetarian and that I do not eat sea food, fish, meat of poultry. The travel agent has assured me that the class will be for vegetarian me…and I am keeping my fingers crossed for the same. 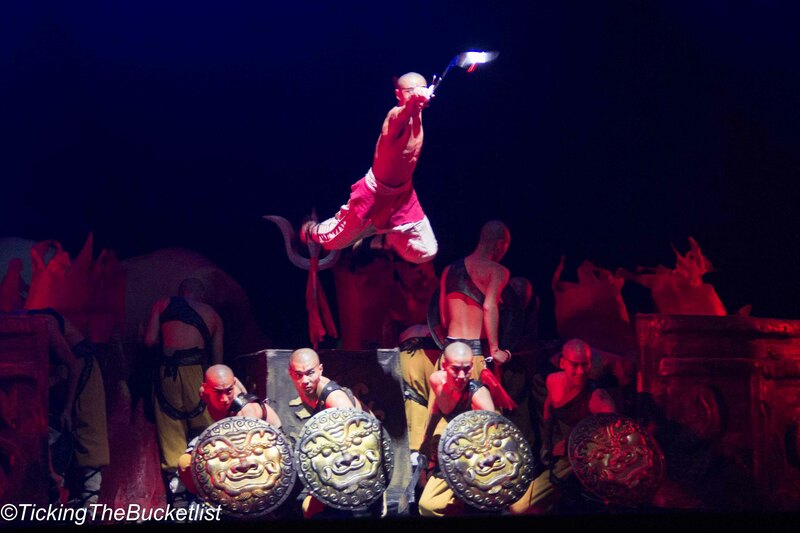 Later in the evening, I will try and take a peek into Chinese culture by attending a Kung Fu or an acrobatic show. I am sure that each of them will be outstanding and am wondering which one to choose. This is the ‘bucket list day’. 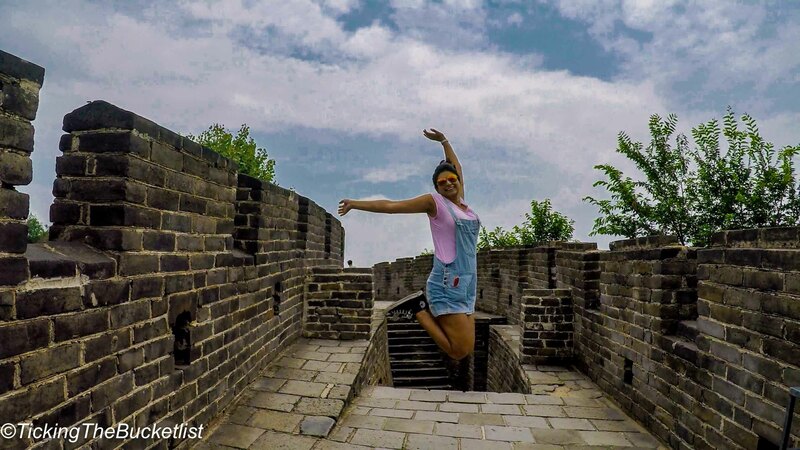 There are plenty of sections of the Great Wall that can be visited. The most common one is at Badaling, which is very crowded and over run by tourists. I have decided to head to the Mutiyanu section, which is the most well restored. Also, there is a cable car that will let me reach the wall without straining my knees. Happy at the Great Wall! 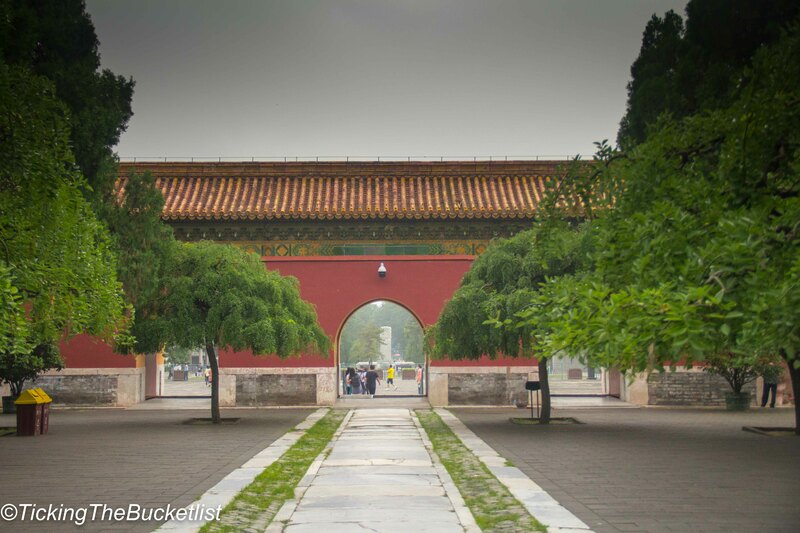 En route to the Great Wall, I would be visiting the Ming Tombs. The Dingling Tomb of Emperor Zhu Yijun and his two empresses, Empress Xiaoduan and Empress Xiaojing were built in the 16th century. This is also called the underground palace here, which is of great historical significance and reflects the style and beliefs of the Chinese culture, more specifically the Ming Dynasty. The full day tour to the Great Wall and the Ming Tombs should end by 1800hrs. In the evening, I intend to go and see the Olympic Stadium and the Water Cube from outside, which put on an awesome light display every night. 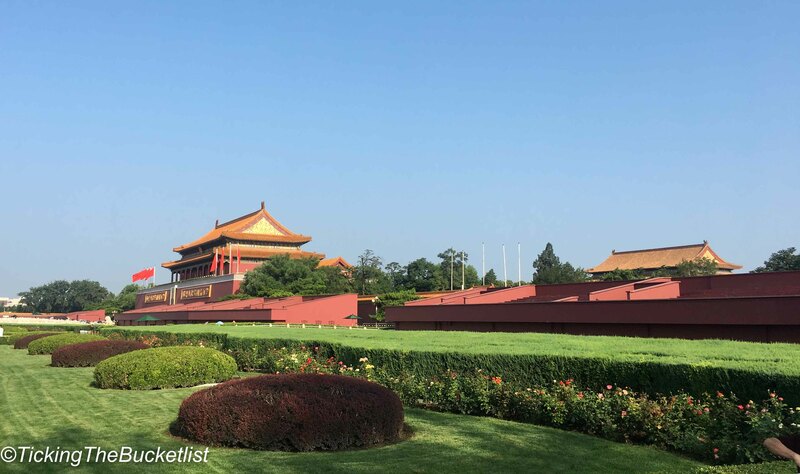 I will start this day early as well and will join an organised tour that lets me take a snapshot of the highlights that Beijing offers as a city. 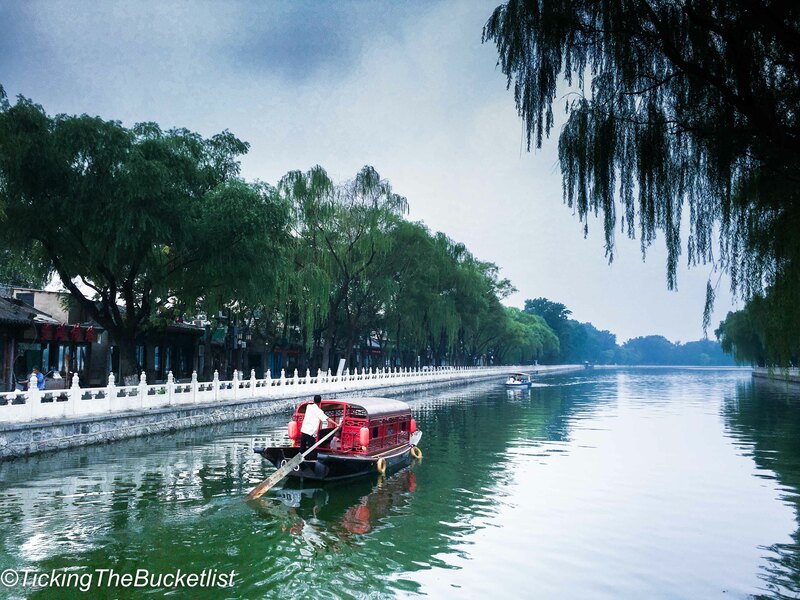 The tour will take me to the Forbidden City, Tiananmen Square, Temple of Heaven and gardens of the Summer Palace. I am looking forward to the visit to the Forbidden City, which is the palace compound of the Ming and Qing Dynasty from 1800. Constructed in the early 15th century, the compound has over 900 wooden buildings. I am sure that I would like to have a lot more time to explore this than what I am budgeting…but I can’t do everything at leisure in a short trip, can I? In the evening, I plan to visit the Temple of the Sun to enjoy the sunset. The park surrounding the temple is alive with locals and this would be an ideal time for people watching. With the last few hours left in the city, I am hoping to rise and shine early and visit the Lama Temple and the Conficus Temple. If time allows, and I can manage to get up even earlier, I would love to attend a Tai Ji class to learn to meditate and stretch the Chinese way. After a sumptuous lunch of dumplings, it is time for me to bid good bye to Beijing and head back to India. So long China…until we meet again! Your itinerary sure sounds interesting! China looks like an exciting destination. Spain is gorgeous…enjoy! 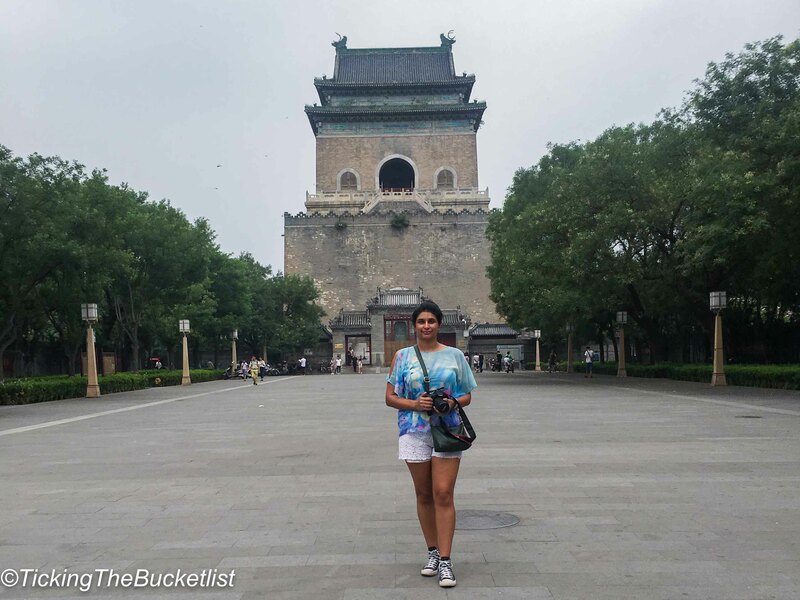 Lots of great information to help plan a trip to Beijing. Also, very grateful to you for taking the time to answer all my queries to help plan my own trip to Beijing. I look forward to reading the rest of the blog to know more about other exciting destinations.